When the Los Angeles Dodgers hired Don Mattingly in 2011 to be their manager, it was without Mattingly holding any previous managerial experience in the Majors. Although the Dodgers were not able to win a World Series during Mattingly’s his tenure, they did win three straight National League West division titles for the first time in franchise history. 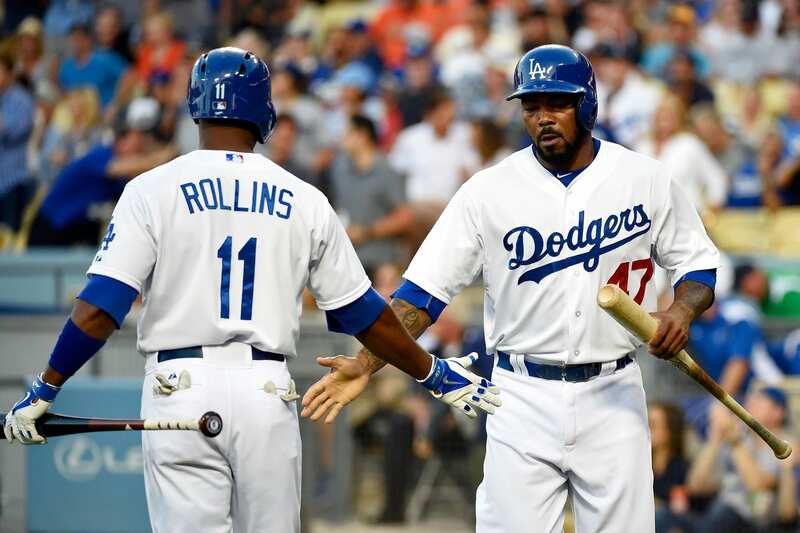 Coming off another first-round playoff exit, the Dodgers and Mattingly mutually agreed to part ways. The 54 year old didn’t go long without a job, as the Miami Marlins reportedly have an agreement in place to hire Mattingly on a four-year contract. That’s left the Dodgers searching for a replacement, with Angels outfielder Darin Erstad the latest to be mentioned as a candidate. Gabe Kapler, farm director, Dodgers — Kapler remains the leading candidate for the Dodgers managing job, according to team sources. Cubs bench coach Dave Martinez’s name also pops up quite a bit. Kapler, 40, played outfield for parts of 12 Major League seasons before retiring in 2011. 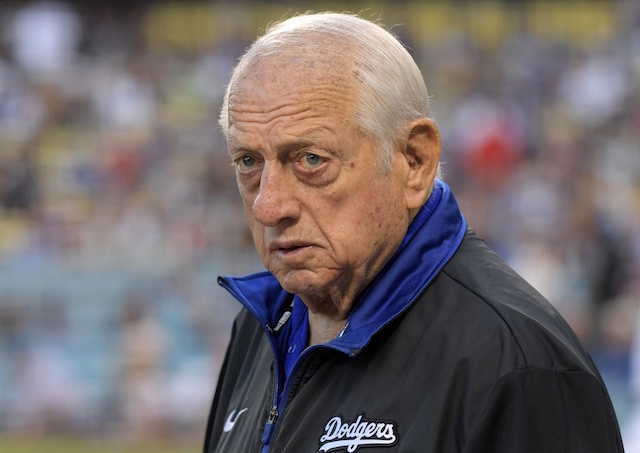 He was a baseball analyst for FOX Sports prior to being hired by the Dodgers in November 2014. Kapler’s previous managerial experience includes managing the Boston Red Sox’ Single-A affiliate in 2007 and coaching Israeli national team at the World Baseball Classic in 2012. He’s never managed a club in the Majors. 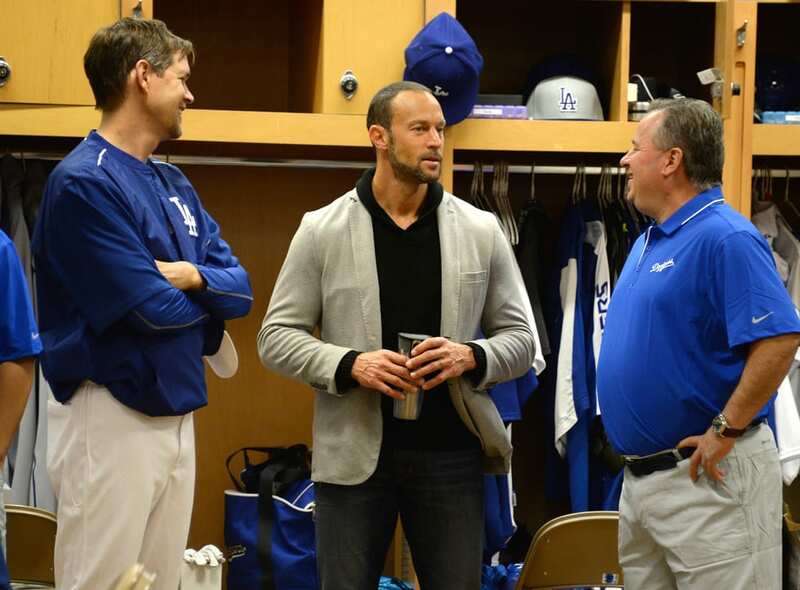 Like Martinez, Kapler’s history and relationship with Dodgers president of baseball operations Andrew Friedman dates back to Friedman’s days with the Tampa Bay Rays. On top of the longstanding relationship with Friedman, Kapler being viewed as a favorite isn’t much of a surprise given his belief in and use of advanced stats, which the revamped Dodgers front office favors.